Heart of SCM is our way of giving back and contributing the appropriate safety services, certified training, and equipment such as certified CPR/First Aid training and barrier kits, AED training, site safety consulting, and other safety services, to other organizations and clubs such as churches, sports teams and youth activities. Safety Compliance Management has donated safety services to many organizations, and with our new charitable corporation, Heart of SCM, we are now able to accept gifts generously given to our mission, and provide tax-deductible status. We are always accepting donations. Usable safety equipment such as training dolls or AED’s that might need new batteries or pads will be gratefully accepted, as well as cash donations that will go 100% to our mission providing quality safety services to other organizations.  If you have any questions regarding Heart Of SCM, visit the Heart Of SCM website and send us a message. We tailor our approach to your organization’s unique needs.